Hornady® Sponsors United States Predator Challenge - Hornady Manufacturing, Inc.
Grand Island, NE – Hornady, a world leader in bullet, ammunition and reloading tools is proud to be a Platinum Sponsor of the first annual, United States Predator Challenge. The United States Predator Challenge is the first contest series ever created to crown the United States Predator Challenge champion coyote calling team. 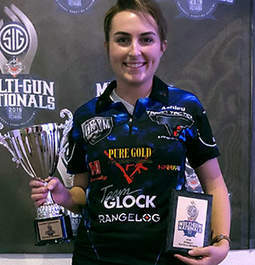 The first event took place in central Utah, December 7-8, the second event was held in Bland, Virginia January 11-13 and the final phase will be based out of the home city and state of Hornady Manufacturing, Grand Island, Nebraska February 1-2. 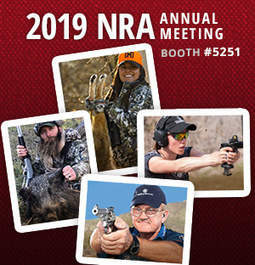 Over 100 teams will be competing in the event from different regions of the United States to determine the best overall predator hunters across the country. “Utilizing all three regional hunt series, we set the bar to the highest standards of excellence in predator competitions through sportsmanship, honesty and respect for the outdoors” said Al Morris, Director of the United States Predator Challenge. 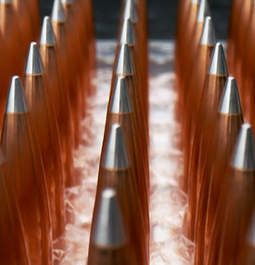 “We are excited to have a venue to support and showcase the best predator callers in the country, with final check-in in the hometown of the greatest ammo company on the planet,” Morris added. 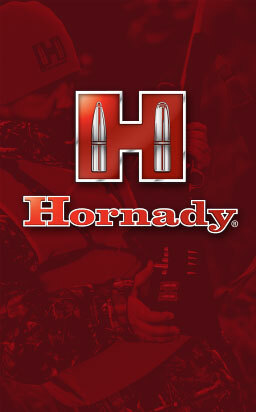 Founded in 1949, Hornady Manufacturing Company is a family owned business headquartered in Grand Island, Nebraska. 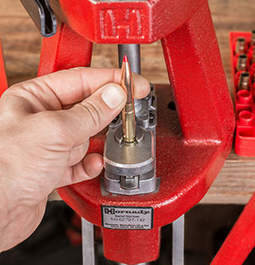 Proudly manufacturing products that are made in the USA, Hornady Manufacturing is a world leader in bullet, ammunition, reloading tool and accessory design and manufacturer.